The eagle-eyed among you will have noticed that we have changed our name – but only slightly!  The Neuroblastoma Society has become Neuroblastoma UK. Our principal purpose remains the same – to support and encourage UK-led research into the treatment of neuroblastoma, and to support families affected by neuroblastoma. And we remain a fully volunteer led and driven organisation ensuring that around 95p from every £1 you donate will be channelled into finding new and better treatments, and one day a cure, for this aggressive childhood cancer. “Celebrating its 33rd year, The Neuroblastoma Society, the leading UK research charity into the aggressive childhood cancer of neuroblastoma, is refreshing its image with a new logo and name change to ‘Neuroblastoma UK’. “We have strong connections and relationships with other cancer treatment centres and clinicians through our membership of leading rarer cancers umbrella group, Cancer 52, and we are very specialised in what we do,” continues Susan. “All of this pointed towards something much more than a ‘society’, which is why we felt our name needed to be more broad in its context, hence ‘Neuroblastoma UK’. The structure of the newly named ‘Neuroblastoma UK’ will remain the same under the present Chair of Susan Hay, and its aims and objectives will also remain the same – to lead UK-based research into the treatment of neuroblastoma, and to support families affected by neuroblastoma.